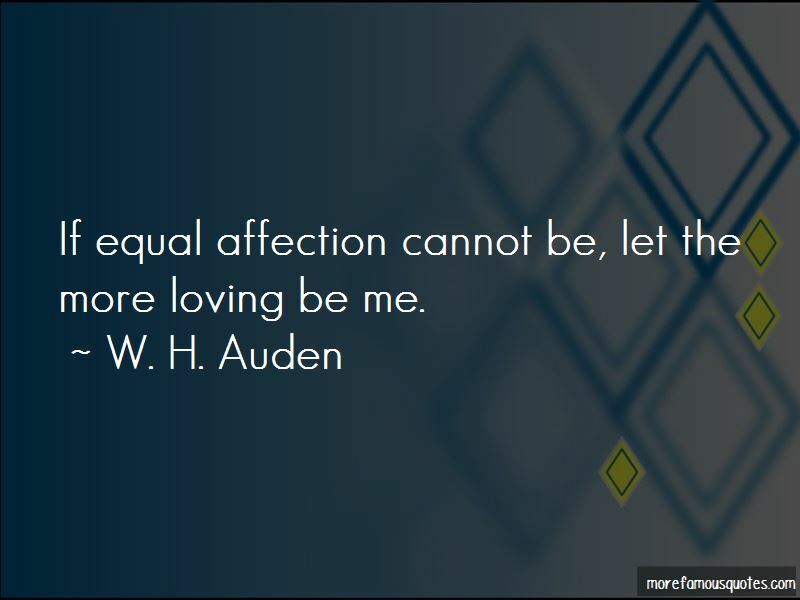 Enjoy the top 397 famous quotes, sayings and quotations by W. H. Auden. 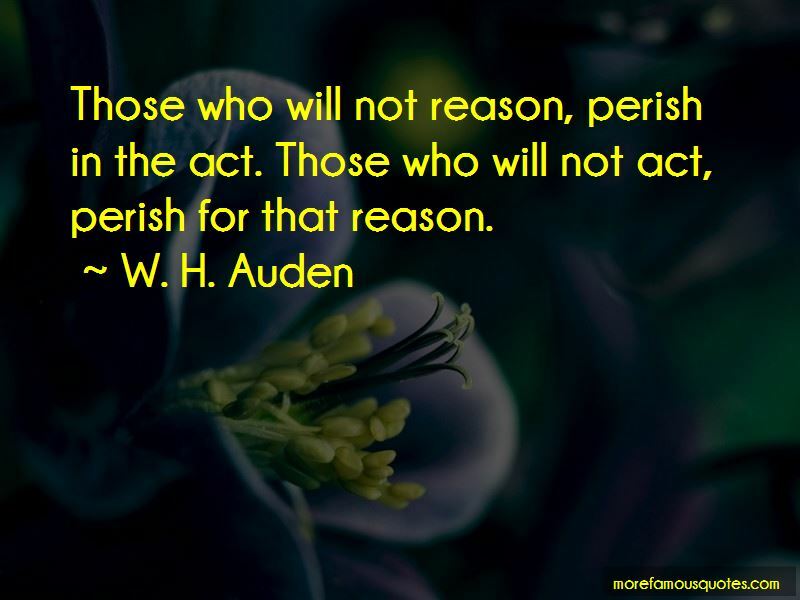 My deepest feeling about politicians is that they are dangerous lunatics to be avoided when possible and carefully humored; people, above all, to whom one must never tell the truth. The spot on your skin is a shocking disease. A person incapable of imaging another world than given to him by his senses would be subhuman, and a person who identifies his imaginary world with the world of sensory fact has become insane. Lovers have lived so long with giants and elves, they won't believe again in their own size. No being can make another one happy. 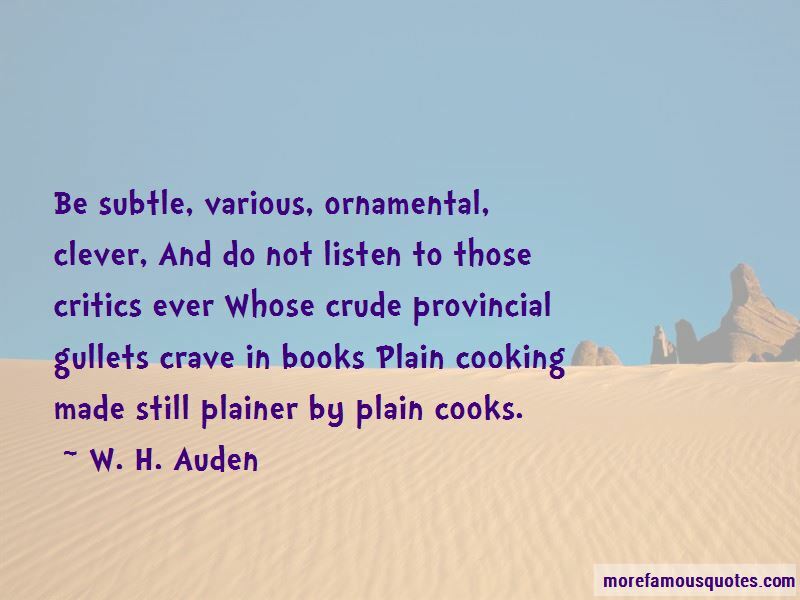 Want to see more pictures of W. H. Auden quotes? 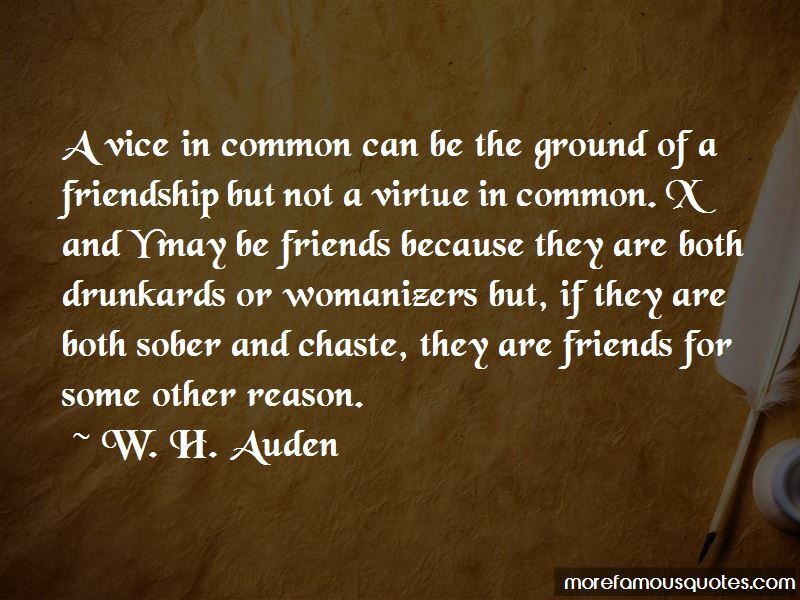 Click on image of W. H. Auden quotes to view full size.